Running the New York investment firm since 2006, Lloyd Blankfein led it through the financial crisis. NEW YORK — Goldman Sachs Chief Executive Officer Lloyd Blankfein is planning on retiring as soon as the end of this year, The Wall Street Journal is reporting. 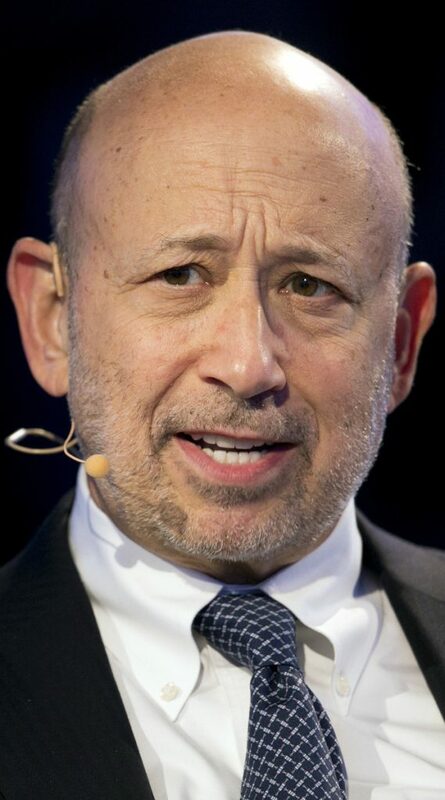 Blankfein, 63, has run Goldman since 2006, and ran the New York firm through the housing market bubble and subsequent financial crisis. Goldman emerged from the crisis a transformed firm, trying to focus less on trading and is now exploring new businesses like consumer loans. The two people considered to replace Blankfein are Harvey Schwartz and David Solomon, who share the position as chief operating officer, The Journal said, citing undisclosed sources.